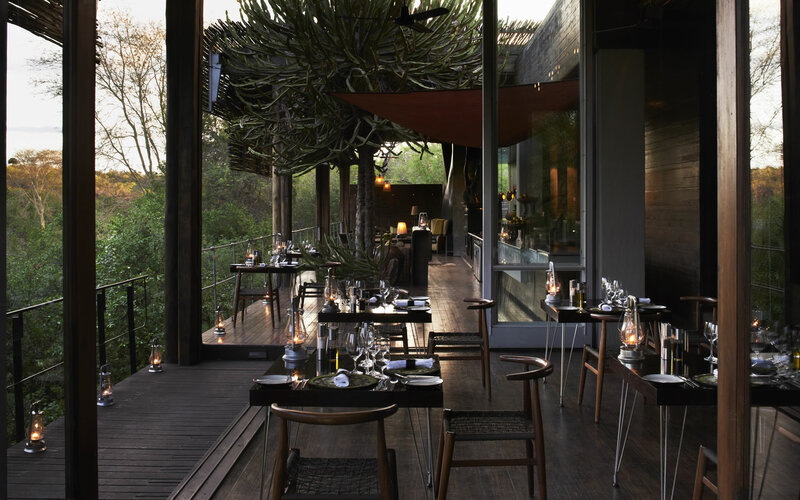 Singita Sweni is a legendary destination part of Singita Kruger. A complete luxurious treat designed by visionaries specifically for romantics and luxury-seekers. Since its inception, this marvellous accommodation has enthralled visitors from all over the world. 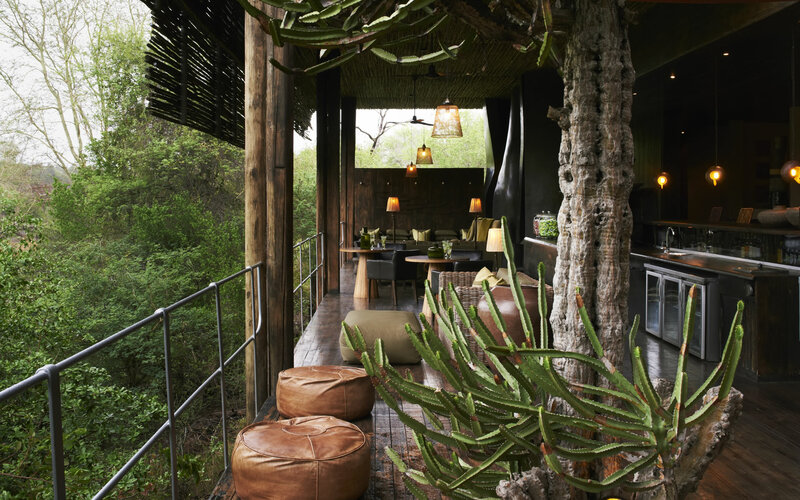 Its unique setting in South Africa’s most famous national park is matched by the inspiring architecture, passionate attention to detail and distinct décor. This palatial den has integrated the natural beauty of its surroundings into its design, integrating the architectural with the natural landscape. 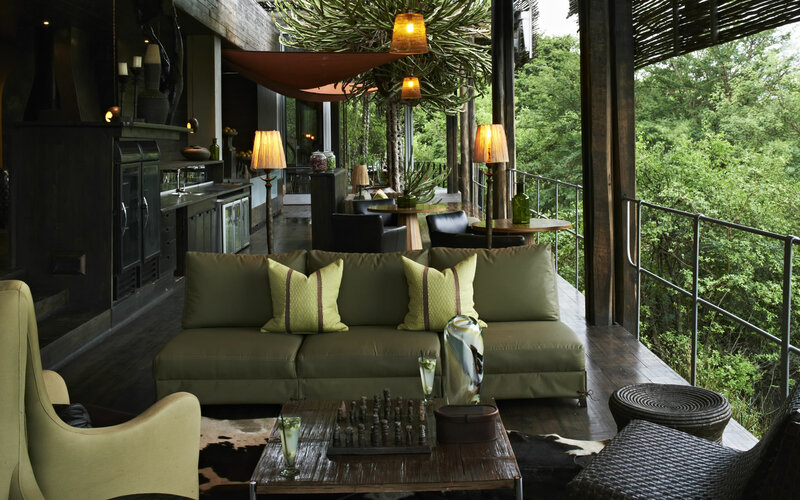 The magnificence of the wild landscape is told through a magical architectural story depicted through floor-to-ceiling windows, bamboo ceilings, dazzling modern earthy décor and hardwood flooring, you are left standing in awe long after you arrive. And yet, as family friendly as this accommodation is, it is a romantic honeymoon paradise! 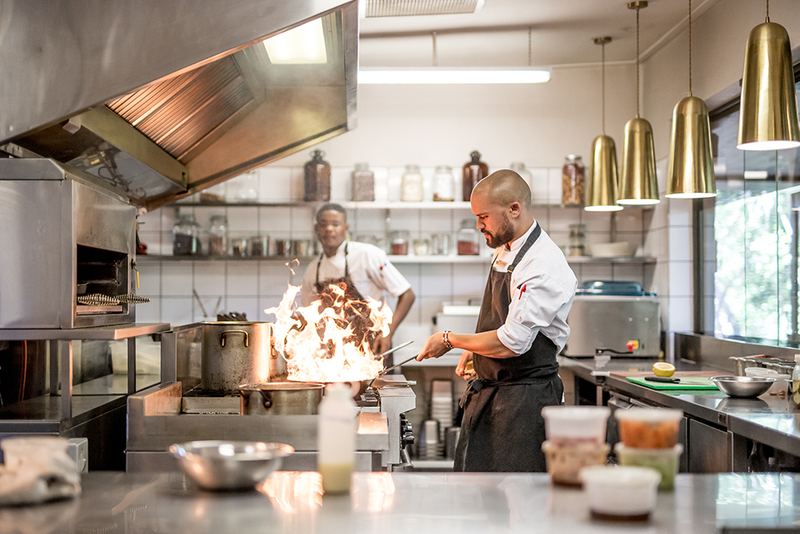 Singita Sweni’s charm and intimacy is unrivalled. Indeed this was where Iconic Africa’s founding partner chose to spend a large part of their honeymoon. Surely that says it all! For more on this fabulous property click here.